SA's health system on the verge of collapse: Ramaphosa - SABC News - Breaking news, special reports, world, business, sport coverage of all South African current events. Africa's news leader. The health minister says there is a realisation among many countries that quality health care is crucial for economic growth. President Cyril Ramaphosa says the country’s health system is at a tipping point and something should be done urgently to save it from collapse. This in a speech delivered on his behalf by the Minister of Health at Tuynhuis to launch the Presidential Health Summit Report. Gross domestic product (GDP) on healthcare. 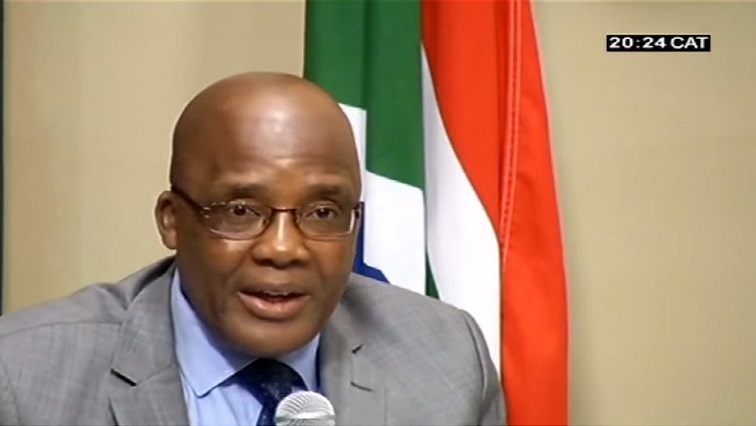 “If healthcare is not taken care of, especially in the financing therefor, many economies may be down on their knees,” says Motsoaledi. Doctors say they are ready to help to revive the country’s health system. The long awaited National Health Insurance Scheme is widely seen as the antidote to the ailing public health system. This entry was posted on 12 Feb 2019,09:27PM at 9:27 PM and is filed under Sci-tech. You can follow any responses to this entry through the RSS 2.0 feed. Both comments and pings are currently closed.